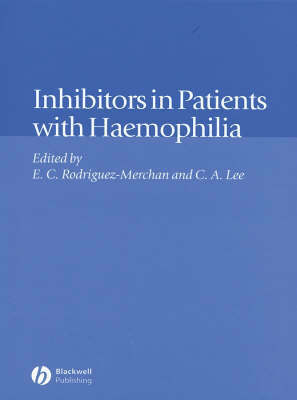 This book includes recent advances in the field and explores areas for future research. The women?s perspective and the efforts of advocacy groups are also discussed in the final chapter. 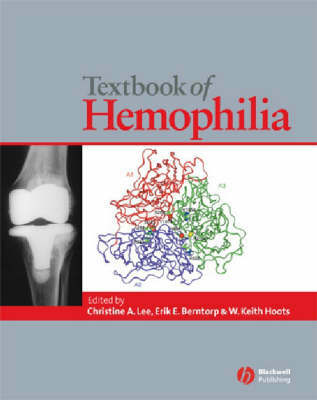 These features make this book a unique, comprehensive and multi-disciplinary resource. 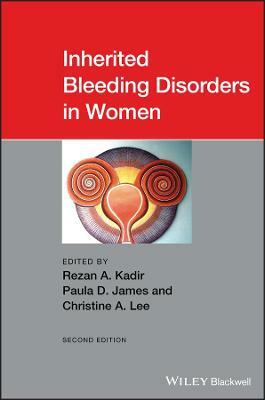 Buy Inherited Bleeding Disorders in Women by Christine A. Lee from Australia's Online Independent Bookstore, Boomerang Books. Professor Christine Lee, Honorary Consultant Haematologist, Oxford Haemophilia & Thrombosis Centre Dr Rezan Kadir, Consultant Obstetrician and Gynaecologist, The Royal Free Hospital, London, UK Dr Peter Kouides is currently the research director at the Mary M. Gooley Hemophilia Center as well as associate professor of medicine at the University of Rochester School of Medicine. A board certified hematologist and oncologist, Dr. Kouides has been involved in treating and researching bleeding disorders for more than 15 years. 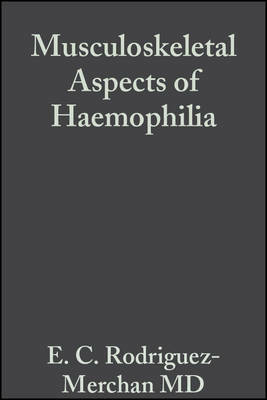 He has written numerous articles on bleeding disorders, and is a member of the World Federation of Haemophilia, the National Hemophilia Foundation, the International Society of Thrombosis and Hemostasis, and the Hemophilia Research Society of North America, among others. Dr. Kouides has received numerous awards, including the National Hemophilia Foundation Award of Excellence-Special Award, in recognition of research in women with bleeding disorders, and the Mary M. Gooley Hemophilia Center, Inc. Special Appreciation Award for research and educational initiatives in von Willebrand Disease and menorrhagia.